We provide specialist advice from qualified technicians. We're committed to providing waterjet cutters with leading-edge support to keep industry moving forward. 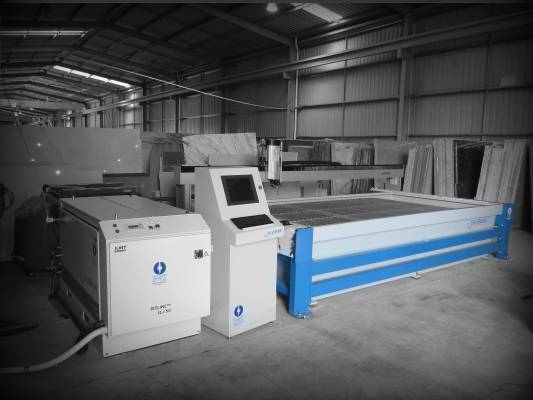 Performance Waterjet are responsible for the set-up and commissioning of all Silverline, Nexus and SawJET systems. On completion of commissioning, Performance Waterjet will begin a comprehensive training program of nominated company personnel. Initially the training will cover all aspects of servicing, operation and maintenance of the table, software and equipment. On completion of training, selected personnel will be issues with certificates of competency to authorise the servicing of this equipment. 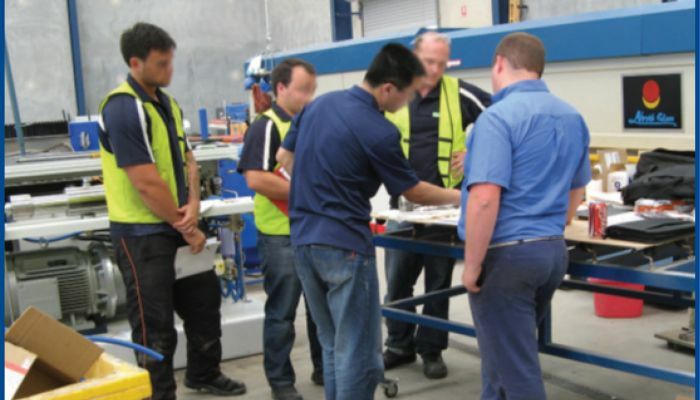 Performance Waterjet also offers an onsite maintenance refresher for your first scheduled pump maintenance. 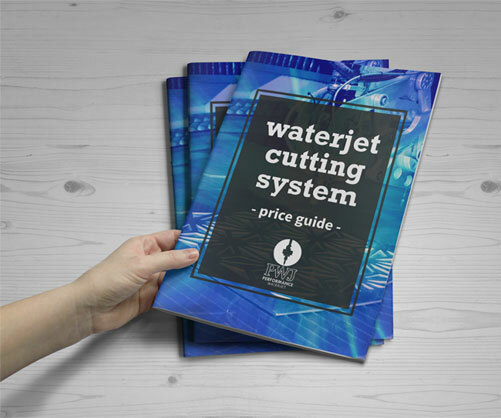 Complete manuals, step-by-step maintenance instructions and videos are provided as courtesy by Performance Waterjet. An advanced training package is also available if desired. 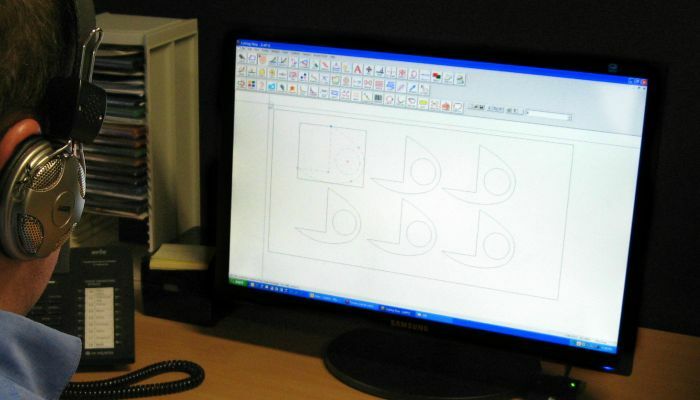 Our systems include “team viewer” which is a program that enables our engineers to connect to the CNC software and provide remote analytics & system support. 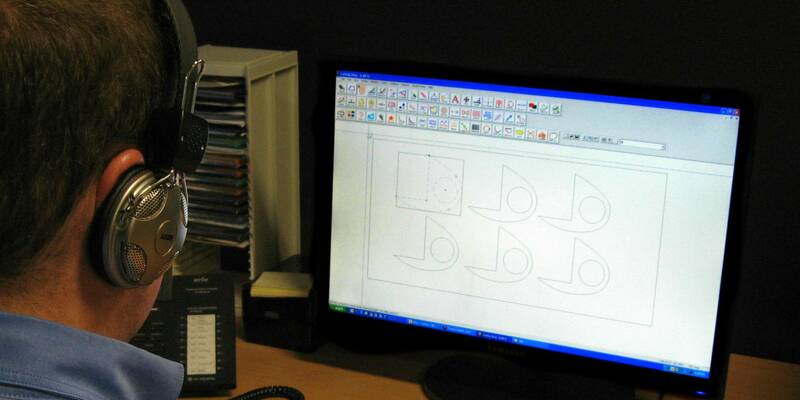 In addition to this, Performance Waterjet have technical support personnel and a customer service team to ensure any questions are attended to within the guidelines of our customer service protocol. Our Customer Support centre can be reached by calling 1300 722 559 from 7am – 5pm Monday to Friday EST. Performance Waterjet maintains a complete stock parts for all major waterjet brands for immediate dispatch. 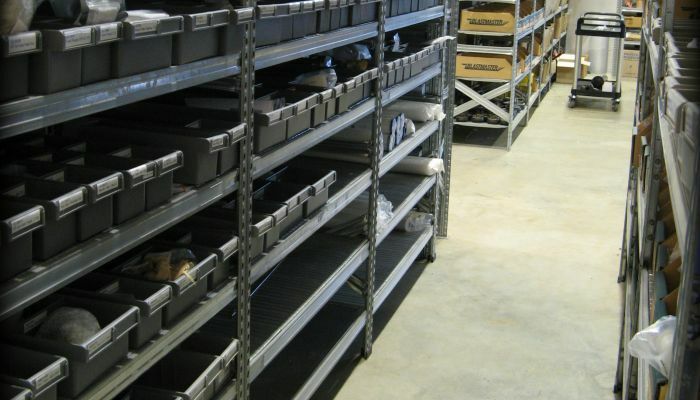 We ensure we deliver spare parts overnight for next morning delivery to all major cities in Australia. We offer a two day parts delivery service to our clients in New Zealand. The new Silverline waterjet cuts almost twice as fast as the existing waterjet... Knowing that we can obtain virtually any part by the next morning also gives us the peace of mind that we can depend on Performance Waterjet and the equipment we have purchased. It's very reassuring to know there is a supplier as committed to their clients as Performance Waterjet has been to us. Especially when they have such an extensive range and ability to ship parts quickly.